I can’t help it, when I come across information of such rampant greedy opportunism and total indifference for the genuine wellness of vulnerable people, my blood boils. 2- For the first time in over 7 years, the FDA has approved an obesity device. What a coincidence, wouldn’t you say? Pretty cool timing for the manufacturer! 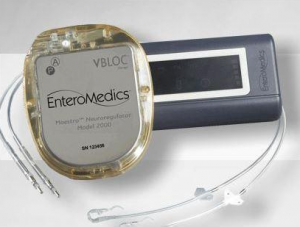 Designed by EnteroMedics Inc, the Maestro device is implanted in the stomach and interferes with hunger signals using VBLOC technology (huh?). By blocking signals the user feels less hungry and quicker full up and eats less as a result. 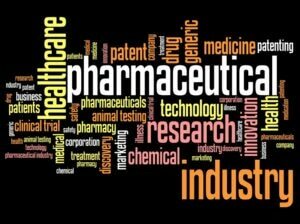 (1) The FDA has approved it, but by its own admission, “does not how it works“. What? 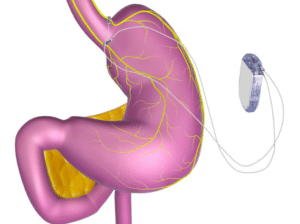 There’s more: “although it is known that the electric stimulation blocks nerve activity between the brain and the stomach, the specific mechanisms for weight loss due to the use of the device are unknown”. Yep, I am quoting the FDA. Pretty scary that they would allow such a device on the market without even knowing how it actually works. (2) The results are underwhelming to say the least! Although the FDA requires such a device to achieve results of at least 10% better than a placebo for its approval, the Maestro only produced an 8.5% better weight loss than a control group. Yet, it was given the go ahead anyway. Lobbying anyone? (3) The side effects (besides the risks of undergoing major surgery) are pretty alarming to say the least: vomiting, nausea (no wonder you aren’t too keen on eating anymore), pain, heartburn, belching (attractive! ), problems swallowing and, wait there is more, chest pain! This really doesn’t ring of better quality of life by any stretch of the imagination. (4) As of February, 5th 2015, insurance companies will NOT cover the device. 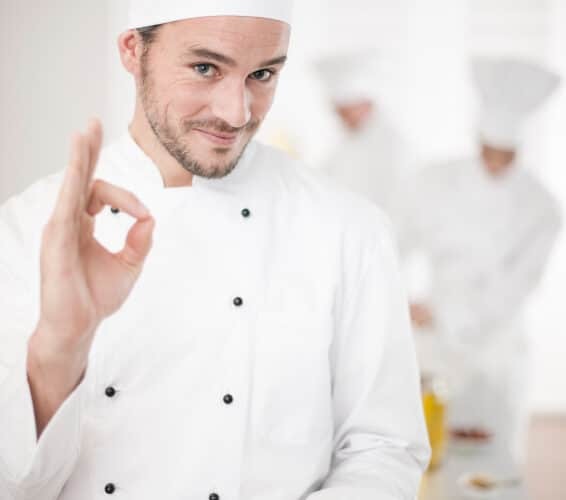 (5) The Maestro only works on pure hunger and we all know that in 75% of cases we eat for the sake of eating, for hormonal reasons, psychological reasons, etc… and that is even more true of people suffering from obesity who just happen to be the target market of this type of product. 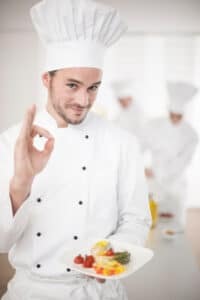 (6) Most importantly: it does not help a user educate oneself on what really fuels their hunger pangs and how to address them naturally with scientifically proven techniques: glycemic (blood sugar) management, regular exercise, drinking tea or water, meditation, the right choice of foods …and the list goes on. The Maestro users might eat less but we don’t know WHAT they are eating. It could be pizzas and ice cream for all we know! I despair at the sums of money thrown at such uninspiring discoveries when half of the planet is starving. I do not know exactly how much EnteroMedics have spent on the development, and promotion, of this device, but gosh! Just to think what could have been achieved if they had funded healthy living initiatives! I know, I know, they are a business and profit is what matters, but still, one can dream. 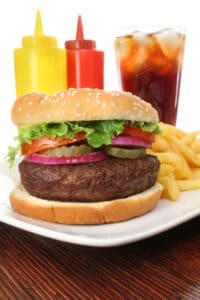 As a former overweight teen and young woman on the route to obesity, I understand first hand the root of excess pounds. Surrounded by the best in their field, my Scientific Committee, I have devised a life long program that is healthy, sustainable, respectful of each individual’s quality of life and most importantly, that works! 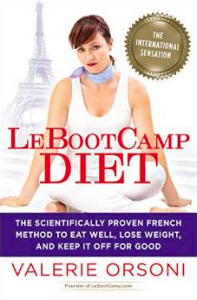 If you want to know more about healthy weight loss and improving your vitality, check out my new book “LeBootCamp Diet” and come and visit my LeBootCamp coaching program. 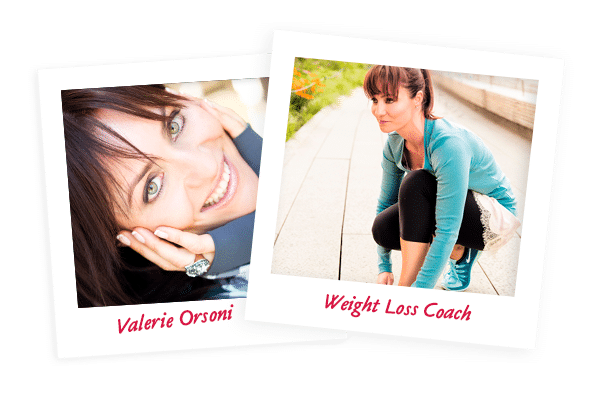 Valerie Orsoni, your LeBootCamp wellness and well being weight loss coach.